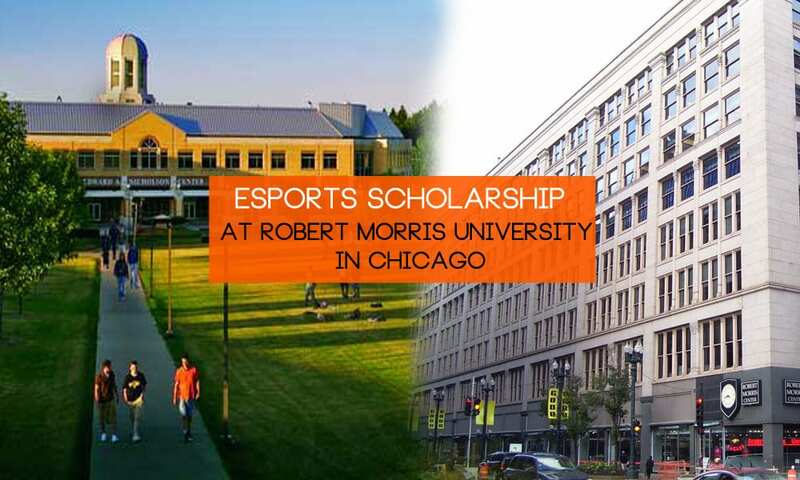 Robert Morris University in Chicago has a League of Legends team, and 35 players are on scholarships. eGamer Evan Lawson and coach Kurt Melcher break it down for AJ+. RMU’s Counter-Strike, Dota 2, and Hearthstone teams also have scholarship players, but only a couple per team. From video journalist Cindy Martin.